to inspecting rolling fire doors we’ve done it all. Need a security grille or a folding gate to protect your storefront? We can do that, too. 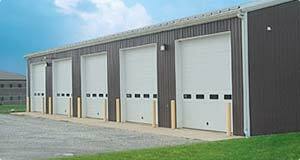 To receive a free estimate on your next overhead roll up doors project, call (559) 562-2804 or send us an email.